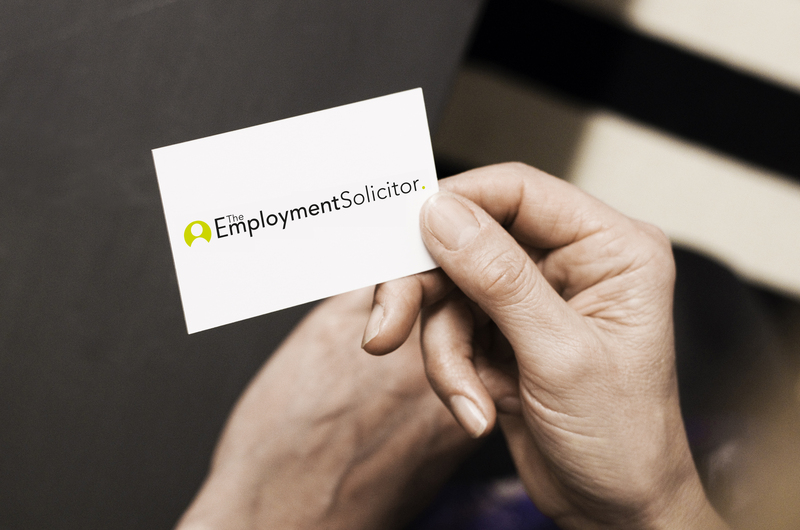 We represent a new breed of employment solicitors who have huge ambition & appetite for success. High quality advice should be a given. What makes us different is our client focus & determination to listen, support & succeed.